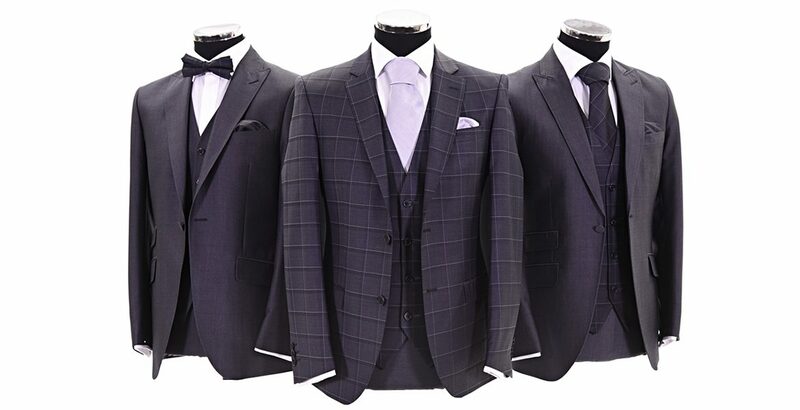 Here at Attire Menswear we have been taking the lead when it comes to grooms wear for over a decade, being the first to try new things and in the process have gained a reputation for stocking some of the UK’s most extensive range of wedding suits. This website simply gives a snapshot of the range available to view at our stores in Liverpool, Wirral and North Wales. From Classic and Slimline Tailcoats to Slim Fitting Designer Lounge suits and everything in between, our professional staff have a vast knowledge of the formal hire industry and will help you with every aspect of choosing the right outfit for your wedding or function. 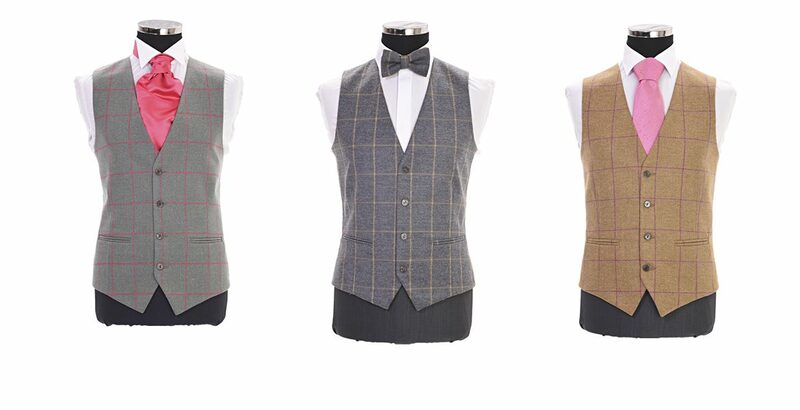 With a huge choice of waistcoats and complimenting neckwear getting the right accessories to compliment your colour scheme is easy. We also stock the finishing touches with a range of designer shoes to complete the look. If you are looking for something traditional or contemporary then a visit to one of our extensive showrooms is a must for all discerning grooms. 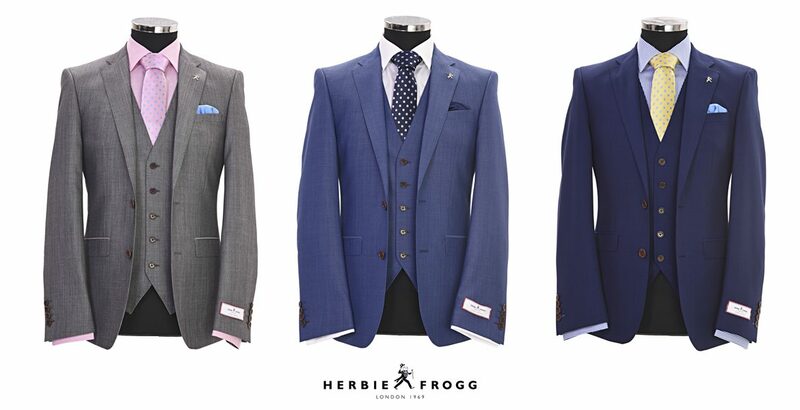 The new collection is now in stores so it’s now time to get back to what we do best: looking after our customers with great service and great suits!